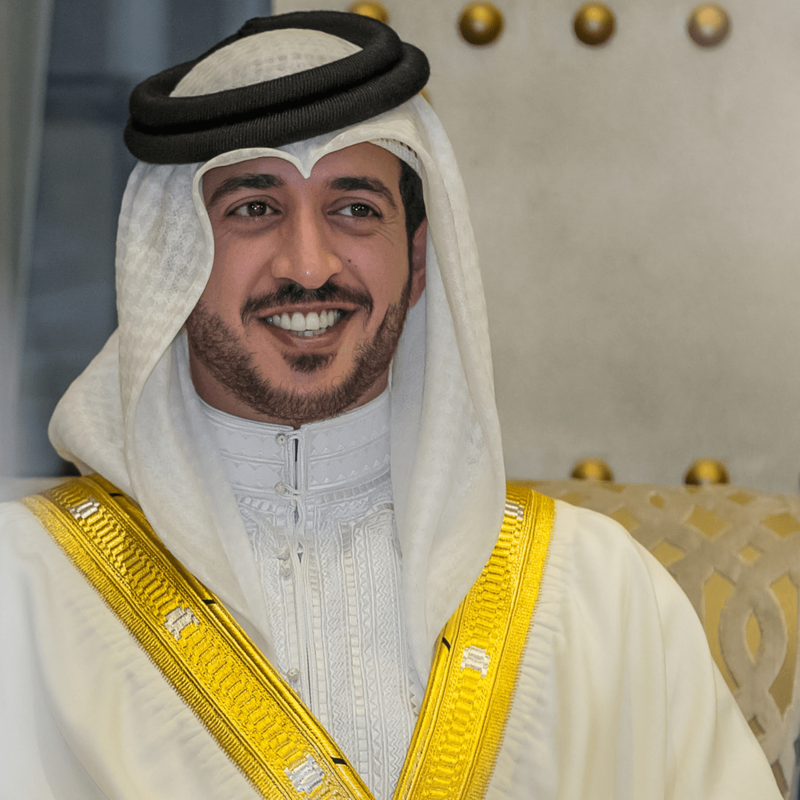 His Highness Sheikh Khalid bin Hamad Al-Khalifa, First Deputy President of the Supreme Council for Youth and Sports and the Honorary President of Bahrain Mixed Martial Arts Association, aims to strengthen ties with Jordan in sports field. The tenth edition of Brave Combat Federation will be held in Amman, Jordan on 2nd March, 2018 at the King Hussain Sport City. “We instructed the staff of KHK MMA to hold Brave 10 in the Hashemite Kingdom of Jordan. This will continue the pace of our efforts to strengthen the position of Bahrain in Mixed Martial Arts, which gained its success and popularity in its 9th edition in Manama. Our choice of the Hashemite Kingdom of Jordan to hold the 10th edition comes from our priority in strengthening the bilateral relations between the two countries and increasing the links and cooperation on this level which will make good results for everyone, especially in developing and progressing the sports and Mixed Martial Arts.”, added His Highness Sheikh Khalid bin Hamad Al-Khalifa. Brave Combat Federation was established on 23 September, 2016 by His Highness Sheikh Khalid bin Hamad Al Khalifa as the first sports media property in the history of the Kingdom. The key vision of the promotion is to globalise the sport of mixed martial arts and to establish a system that will focus on the sport transcending the barriers of language, culture and marketing conventions to nurture athletes and to provide athletes a global platform. Within a year of operations, Brave Combat Federation emerged as the fastest growing mixed martial arts promotion in the world and the largest in MENA region with its content telecasted to 84 nations to roughly 833 million audience worldwide. Brave 10: The Kingdom Rises will feature athletes from 13 nations competing in Jordan and is so far the largest mixed martial arts event in the history of Jordan.